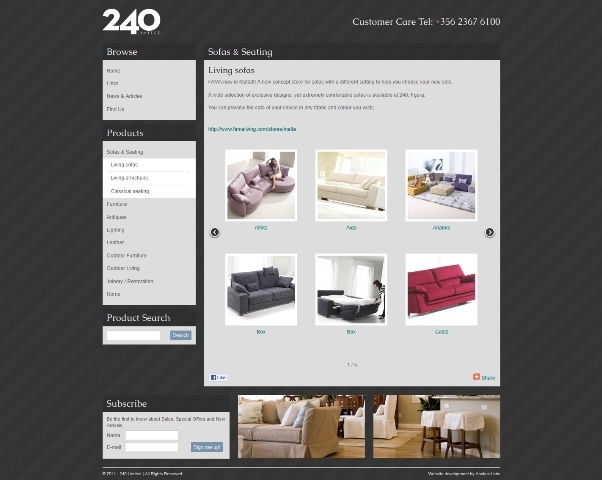 240 Limited have entrusted Abakus with revamping their Furnishings website. 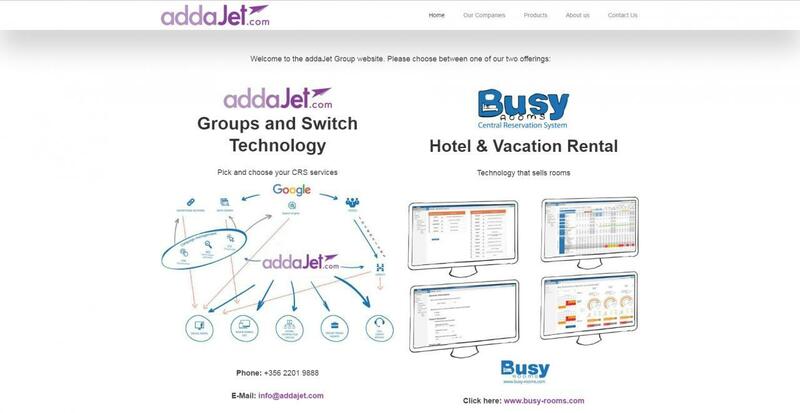 The portal, which can be accessed through www.240.com.mt, features the companies portfolios. 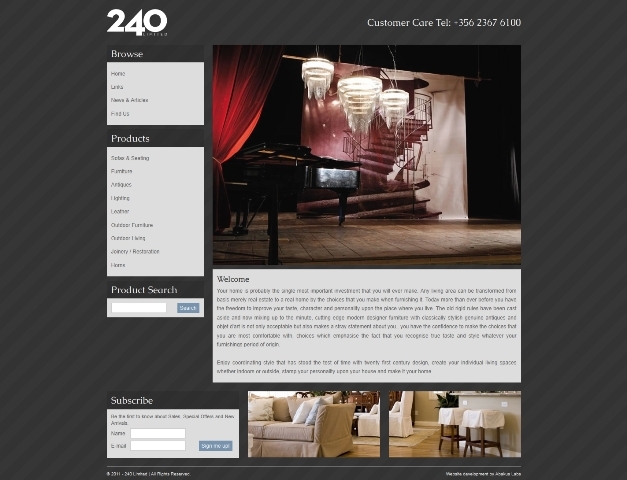 The products are sectioned in categories that make it easier for the client to browse through the desired items. The website also features an advanced search function which allows to search and access partiruclar products when searching through the product code. 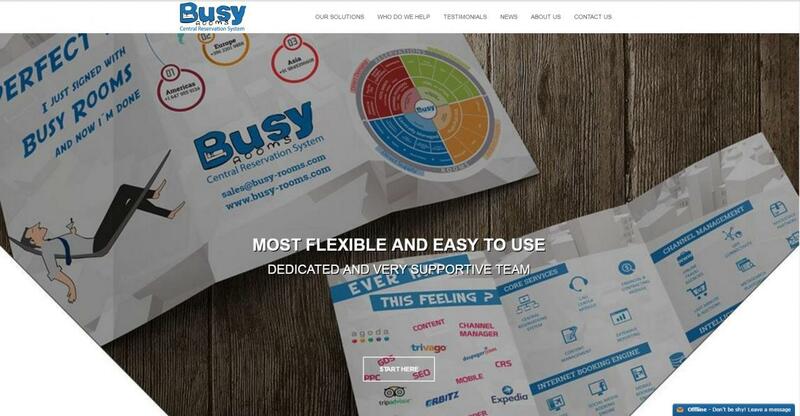 The website also give the facility to the users to subscrube to the 240 mailing list, through which their clientele can be kept informed of any latest offers available.